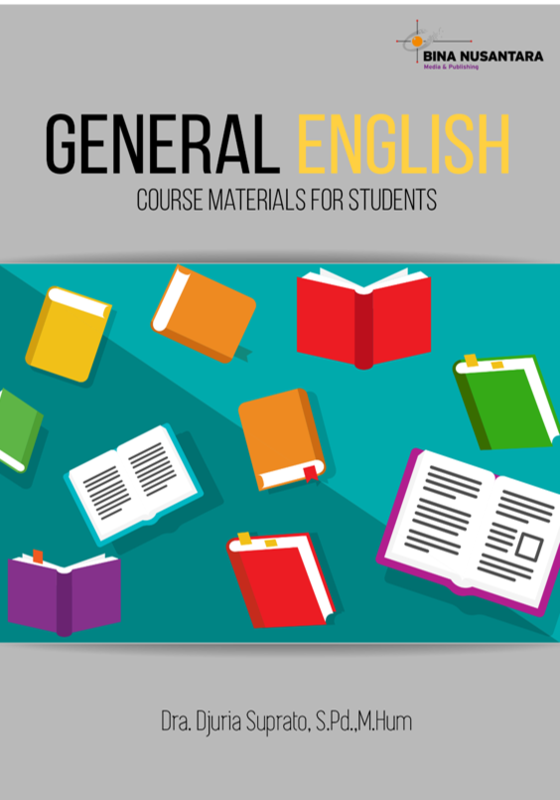 GENERAL ENGLISH Course Materials for Students is a collection of course materials for students who are preparing for their TOEFL practices. It is compiled from some resources which consist of TOEFL and other EFL exercises. The skills include structure, reading and writing. These course materials can help students have the ability to read, write, and do structure exercises.